The Newcastle rooms are equipped with all the latest technology and tools to organise, perform and report on all health assessments and medicals, and help you determine the suitability of candidates for your business against an intended job role. 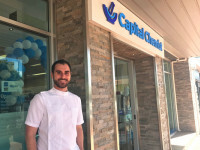 Some of the popular assessments they will be offering include pre-employment and ongoing medicals, drug and alcohol screenings, hearing assessments and driving assessments. WHA Newcastle can deliver results in a same-day turnaround for urgent bookings. 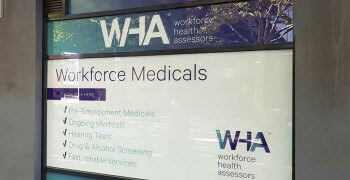 Booking your pre-employment and ongoing medical assessments with WHA Newcastle means you will have access to WHA’s innovative, online, easy-to-use platform: you can book, track and receive reports for all medical assessments and WHA services. 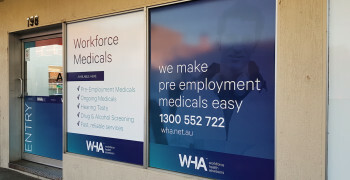 WHA Newcastle’s owner, Tim Mizzi, is excited to launch his WHA facility with pre-employment medical appointments. 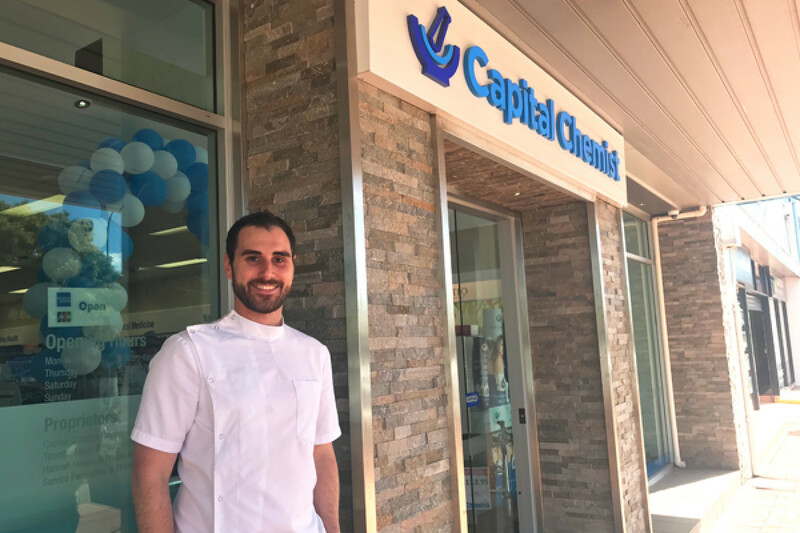 Tim graduated from his Pharmaceutical Degree in 2012, and worked in Central West NSW for several years, before moving to the Newcastle area in 2017 and opening his own pharmacy. 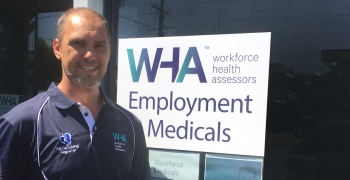 Visit Tim and the WHA Newcastle team at 18 William Street, Raymond Terrace, located in Terrace Central Shopping Centre, or contact WHA here or phone our Australian call centre on 1300 552 722 to book now for all your pre-employment medical assessment needs. How long have you lived in Newcastle? I’ve lived here since December 2018! What is your favourite past time? Drinking coffee and taking my two Italian Greyhounds out for walks. If you had a guest visit Newcastle where would you take them? When I bring friends to Newcastle, I like to go to the beach and King Street for different restaurants and bars. My favourite restaurant is Bocados!